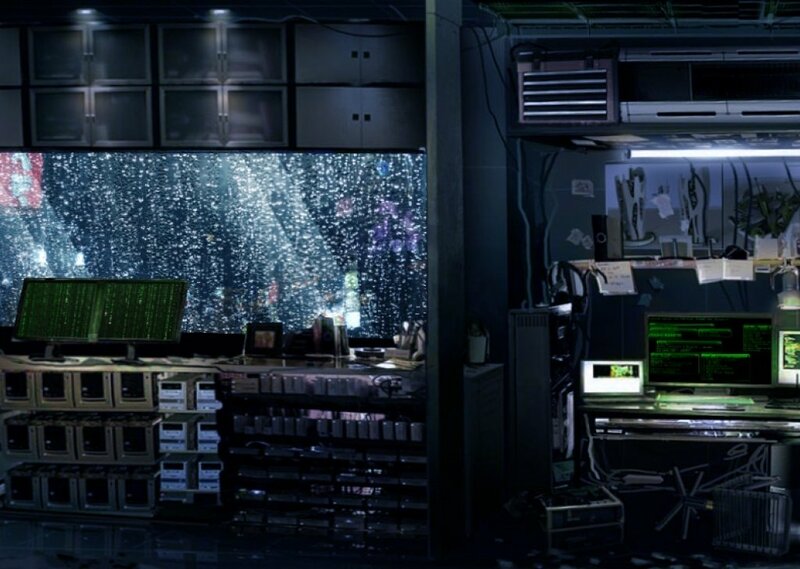 While the rain is falling outside, the hacker sits silently in his high-tech room, full of hardware and monitors. Is he ready to crack down the entire network? Is he searching for information? Is he looking for someone among the loops of the net? This mix creates a smooth cyber-tech atmosphere of interior, with rainfall on the windows. Suggestion: try keeping this mix as a base and play some music, for example tech-ambient, scifi-ambient, soundtrack, or maybe low volume electronic or techno with your favourite music player to enhance your atmosphere. Comments for "Hacking in a rainy night"
License details for "Hacking in a rainy night"